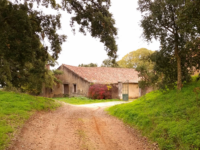 Ten years ago the Alvim Family inherited the family farm, Casa Velha, from their parents. This was where they spent their childhood. Casa Velha – ‘Old House’ – is situated just outside the village of Ourem near Fatima. It is a rambling eighteenth-century two-story house surrounded by farm buildings, many of which have been recently changed into sleeping accommodation for visitors. The place has become a kind of magnet for people in the local neighbourhood and from far beyond. Last week, in addition to me coming from Brussels, Casa Velha hosted Pedro Walpole SJ from Mindanao in the Philippines. Pedro, who lives in the forests of Mindanao, is the main mover behind Ecojesuit, the global network of Jesuits and their collaborators who are engaged with the challenge of climate action and ecology around the world. The story of Casa Velha began when one of the Alvim Family. Margarida, had the idea of turning the family home into a centre for ecology and spirituality, even though she might not have used those words at the time. 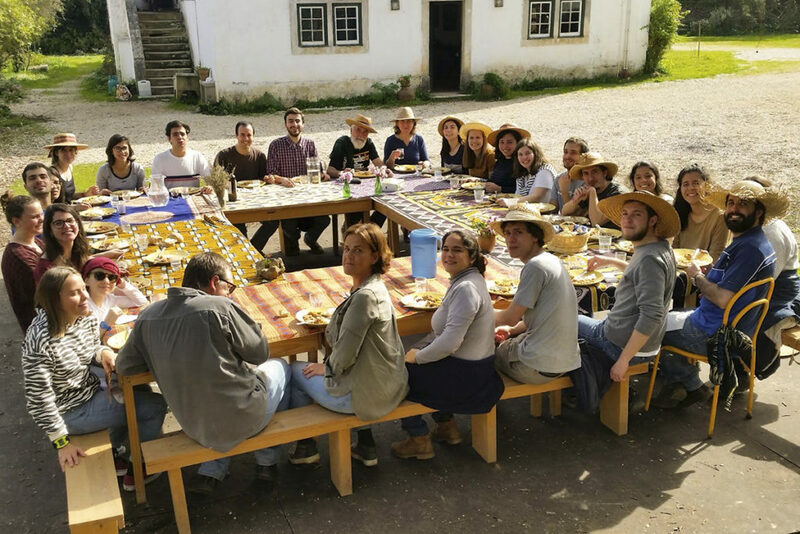 What began as a series of conversations within the family and among friends has steadily grown over the years into a network of like-minded people interested in recovering the rural landscape of Portugal, a landscape which is rapidly emptying of its population as in other parts of Europe. 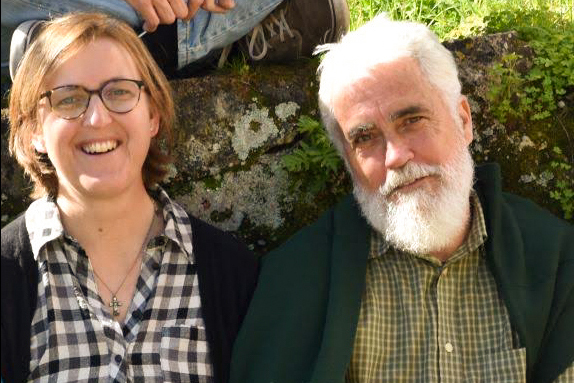 Casa Velha is now a growing community, which from the beginning has been deeply influenced by the Ignatian heritage of discernment as Margarida never tires of pointing out. This Jesuit influence, however, is by no means one-way. My short visit to Casa Velha began in the Jesuit run university pastoral centre, Cupav, in Lisbon where the Casa was conducting a workshop on ecology and spirituality. Among those who attended were the director of the Centre and the Portuguese provincial. Over the three days, we also visited the Jesuit school in Coimbra and the noviciate which is on the same campus. It was clear that for Jesuits in Portugal Casa Velha is very much part of the scene as a focus of interest for the apostolic preference of caring for our common home. It is a source of pride and identity for them but is also a challenge. Casa Velha, through its own choice, has become part of the social apostolate of the Society in Portugal. It is formally recognized as a Jesuit work, though the Society in no way owns the place. 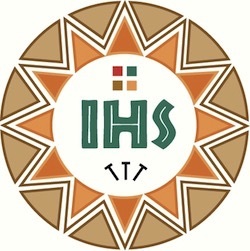 The link is bound up with the desire of this young community to be part of the Jesuit mission. It is a new and different model of collaboration and a very promising one.